Ekletta always participates at the most important international events. 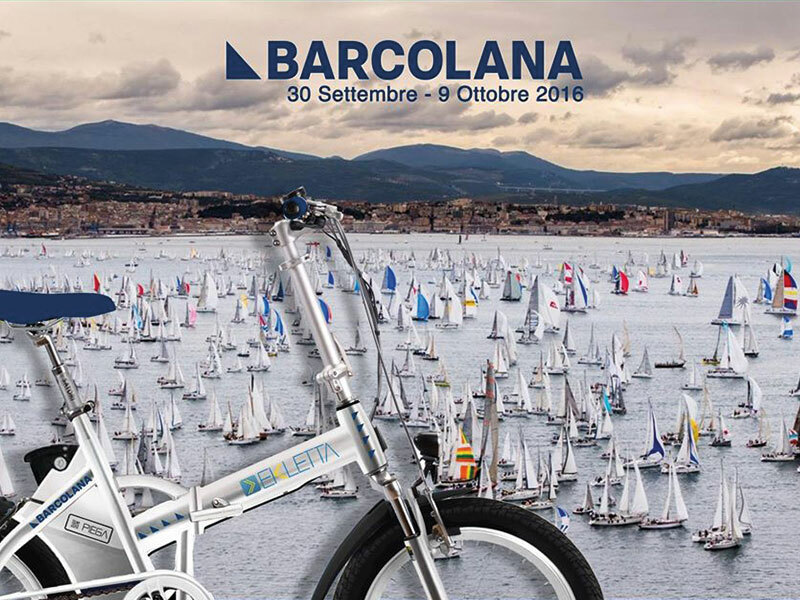 Ekletta signs a sponsorship deal with Barcolana, the world-famous regatta that takes place from the 30th of September to the 9th of October in Trieste. Each crew category can win a fantastic Ekletta and customers who require can be offered a special Barcolana Piega version.